This season the Royals minor league system had a similar 2008 feel to them, with the Low-A team playing well while the teams above them had some ups and downs. With many good seasons at the lower levels, quite a few names could take the top spot for the Royals Minor League Player of the Year. The candidates that came up in the discussion included last year’s winner Frank Schwindel, who continued to play well at Triple-A for Omaha. The Lexington Legends advanced to the South Atlantic championship series with multiple members enjoying good seasons, including MJ Melendez with his 19 HR and 42% caught stealing rate and teammate Brewer Hicklen who excelled at Low-A before some struggles with Wilmington. Those candidates all had worthy seasons but one player stood just slightly taller than those to us at BPKC. Shortstop Nicky Lopez had plenty of eyes watching him at the start of this season with one big question needing to be answered. Prospect analysts wanted to know if Nicky’s strong Wilmington showing in 2017 was real or were the difficulties he ran into at Double-A more of an indicator of his true talent level? That question was quickly answered for Lopez as he repeated Double-A to open the year, hitting .331/.397/.416 in his 73 games for Northwest Arkansas before pushing his way to the next level. That line doesn’t tell the entire story for Lopez though, as he actually got off to a slightly slow start with a .214 average in his first 19 games. 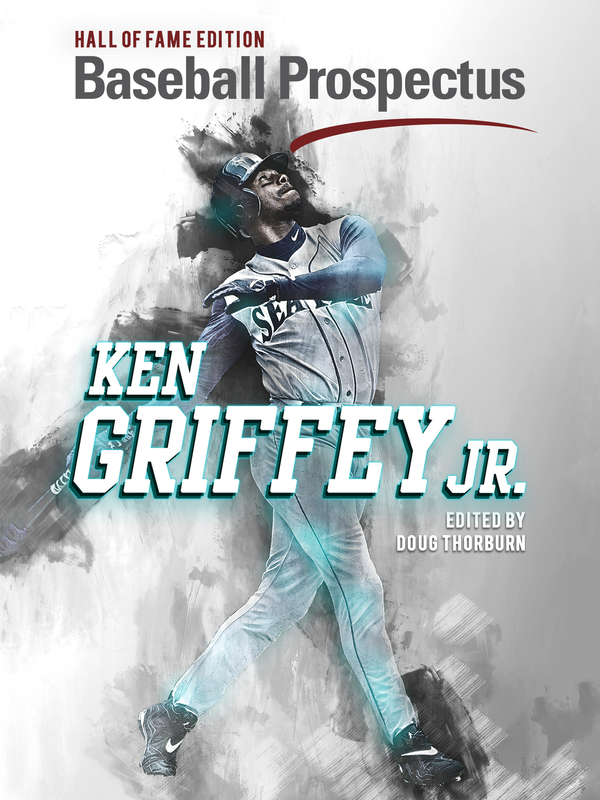 From that point, his bat caught fire, hitting .370/.421/.474 from April 28th to June 23rd–a stretch of 54 games. He reached base two or more times in more than half of those games (29) while connecting on two or more hits in 21 of the games to force his way to a promotion. 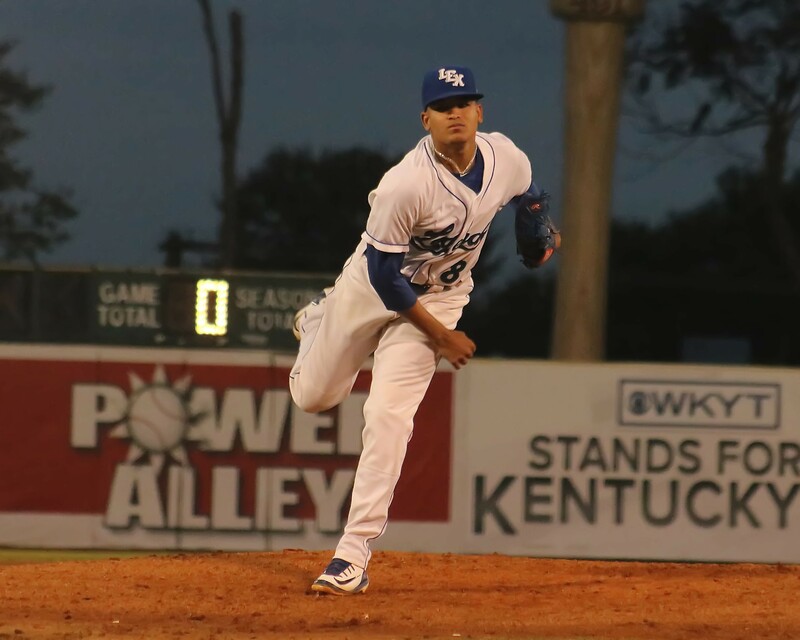 In Omaha, Lopez more than held his own, hitting .278 in 57 games with the Chasers while continuing to control the strike zone with 27 walks against 29 strikeouts. Those walks added to his 33 free passes at Double-A against just 23 strikeouts to finish with 60 walks against 52 strikeouts. 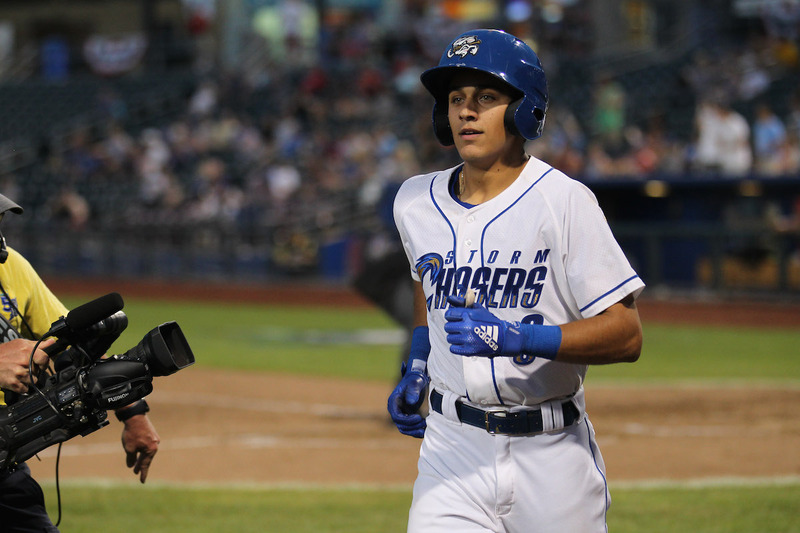 With Omaha, the shortstop also started to exhibit more power, hitting seven home runs with the Chasers which were just three fewer than he had hit in his previous 264 minor league games. All told, Lopez carried a .382 on-base percentage for the season, tied for second-best in the organization by a full-season player. 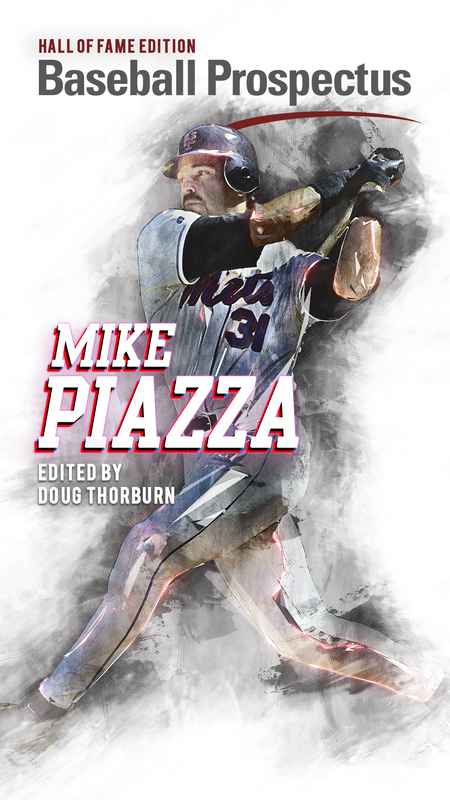 Leading the organization in hits (155) and walks (60) led to Nicky reaching base 215 times via hit or walk which ranks as the ninth best-combined total since the beginning of the GMDM era. What stands out most on this list for Lopez is the fact that he’s one of just two middle infielders in the group, with his stellar defense at the most difficult spot on the field standing head and shoulders above the rest. Playing 94 games at shortstop, Lopez committed just five errors during the season while showing his steady hands and arm at the position, while adding in 32 errorless games at second base. This combination of defense and on-base skill put his 2018 season above the rest in the organization. Minor League Pitcher of the Year – Yefri Del Rosario – A late flourish to Del Rosario’s season pushed him ahead of Richard Lovelady, JC Cloney, and Gerson Garabito for this award. Starting his season in June at the Low-A level, Del Rosario struggled in two of his first three starts before embarking on a dominant stretch of over two months. 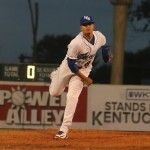 From June 28th until his first start in the South Atlantic League playoffs, Del Rosario has allowed more than three earned runs in just one start. During that time, which includes 13 starts, the still 18-year old put up a 1.93 ERA while striking out 8.19 per 9 innings against a 1.02 WHIP. On top of that, he’s been even more dominating the last month-plus, giving quality starts in six of his last seven starts with just three earned runs allowed in that stretch. A truly great season for a pitcher who is still so young. Team of the Year – Lexington Legends – The Legends were not only the winningest team in the minors for the Royals this season, but they were also the most exciting to watch. Whether it be Seuly Matias and MJ Melendez leaving the yard with their many home runs, or the late additions of pitching prospects Jackson Kowar and Daniel Lynch, the Legends won often and in extremely enjoyable fashion.